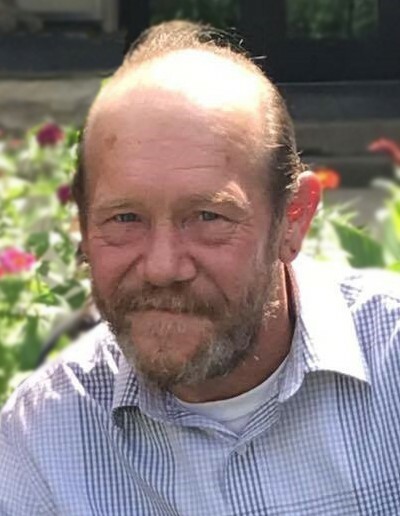 Age 60 of Morris passed away Wednesday April 10, 2019 at his home. Born January 17, 1959 in Morris, Michael Lee was a son of Albert and Lois (nee Kline) Witherington. He was raised and educated in Morris, and attended Morris High School. He was a hard and dedicated worker, who spent parts of his career with ALCOA, Alumax, and Brandt’s Body Shop, before gaining employment with Peterson Farms in 2012. On August 31, 2017 Whiz married Gina Marie Robison in Ottawa. He enjoyed woodworking, especially cabinetry, and was always building or welding something. Whiz was an avid fisherman and NASCAR fan. His main priority in life was devoting himself to raising his daughter on his own, who was the light of his life. Survivors include his wife Gina of Morris; his daughter: Nanjela Witherington of Morris; five step-children: Mathew Shaw, Tyler Shaw, and Daniella Cranston, all of Morris, Adero Knott of Chicago, and Amore Knott of Flossmoor; two brothers: Jerry Witherington of Seattle, Washington, and Ricky (Michelle) Witherington of Morris; his special aunt: Mary (Roy) Ralston, and several cousins. Whiz was preceded in death by his parents; paternal grandparents: Bethel and Iva Witherington; maternal grandparents: William and Velma Kline; and his cousin: Jay Dean Ralston, who was like a brother to him. Visitation and Video Tribute will be Sunday April 14, 2019 at Reeves Funeral Home, 408 East Washington Street (one block east of Illinois Route 47), in Morris from 1:00 p.m. to 4:00 p.m. Funeral services will be Monday April 15, 2019 at 10:00 in the funeral home with Reverend Bradley Shumaker officiating. Burial will immediately follow the services in Evergreen Cemetery, Morris. Preferred memorials may be made as gifts in Whiz’s memory to the family for their distribution.